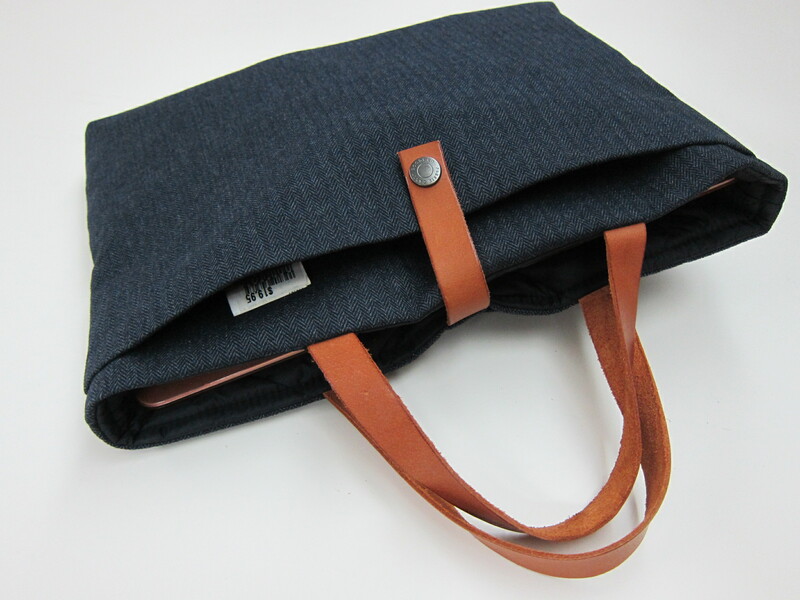 For each of the five designs available, you can choose from two sizes for your laptop, 13″ or 15″. 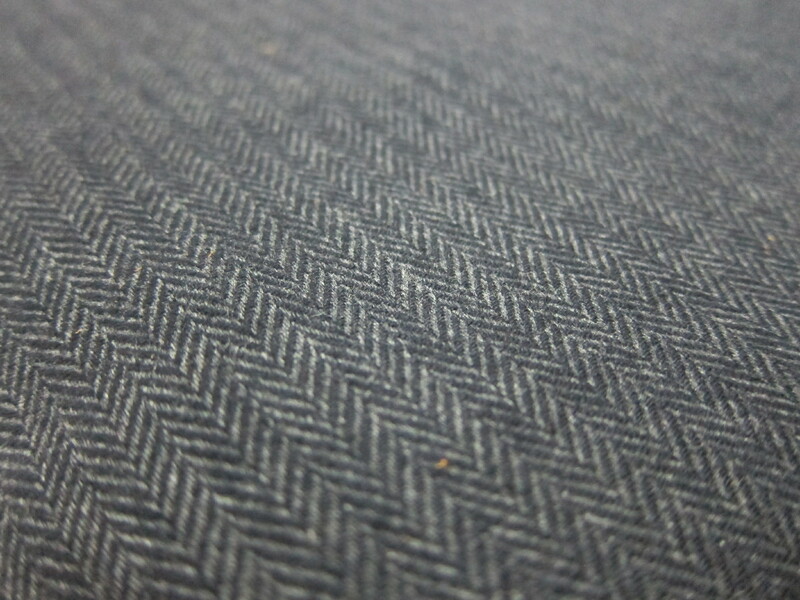 I was contemplating between the Midnight Herringbone and Whiskey Herringbone, and I chose 13″ Midnight Herringbone in the end as I like dark blue! 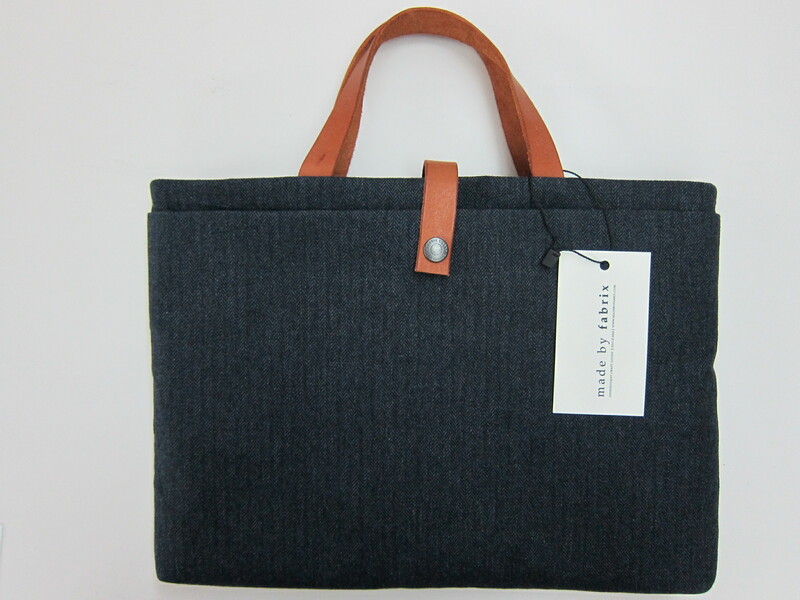 Fabrix Laptop Carrier Bag has a very slim profile and does not add much bulk or weight to your laptop. 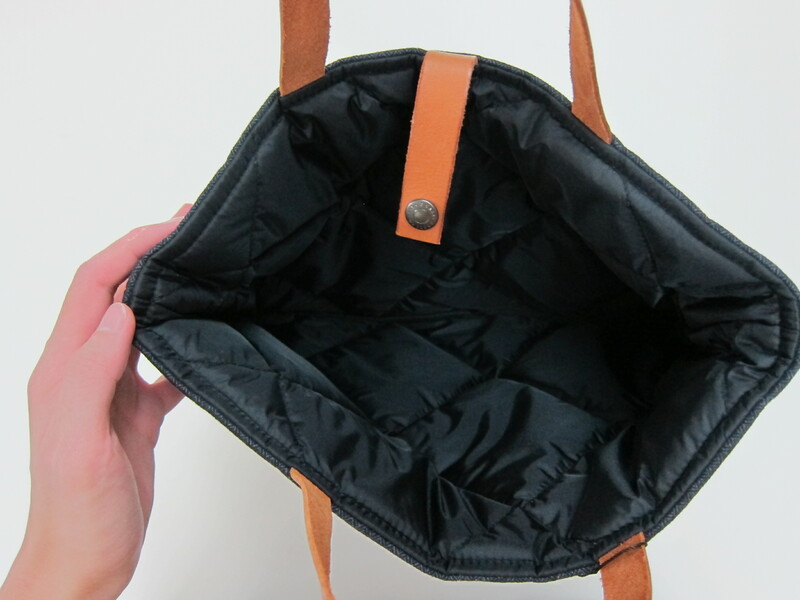 The bag itself weighs less than 200g despite having a padded interior, leather handles and industrial grade snap button closure! 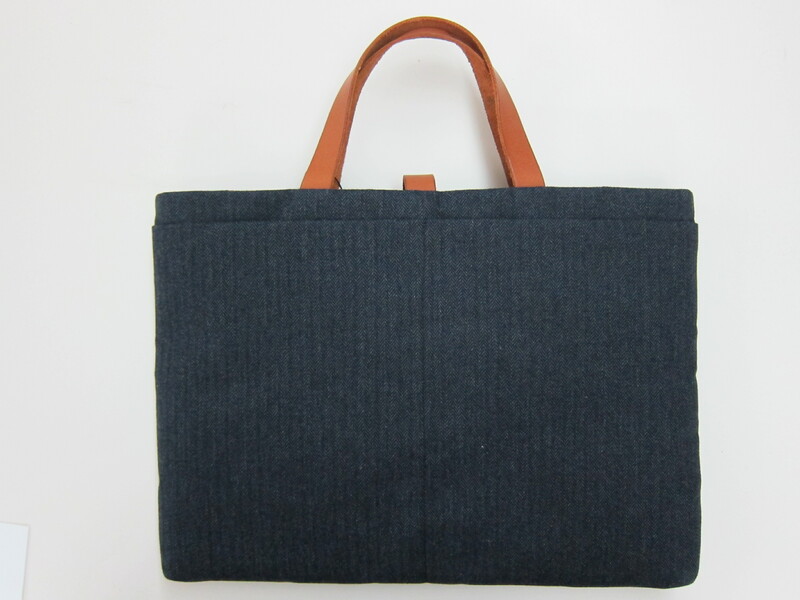 The bag should go well with formal or smart casual dressing. 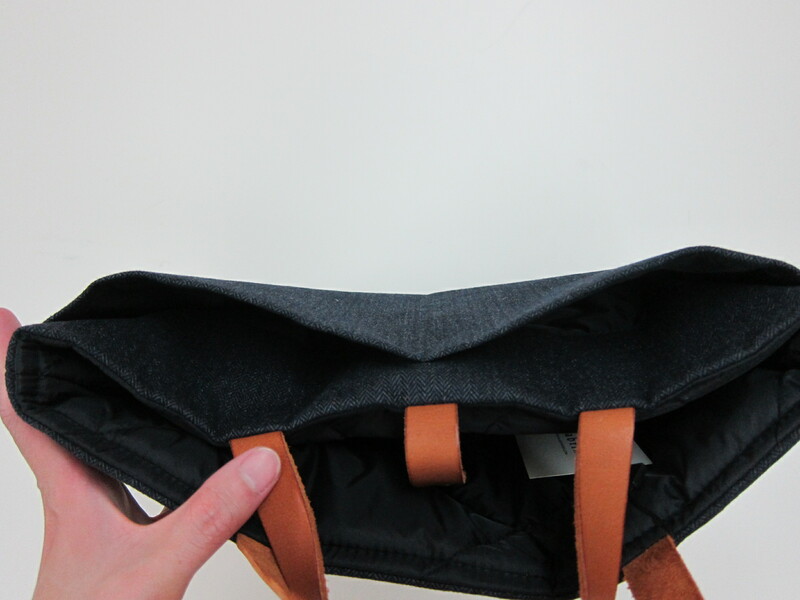 I am a huge fan of Fabrix and have quite a few pouches/bags/sleeves from them over the years and they are still going strong! 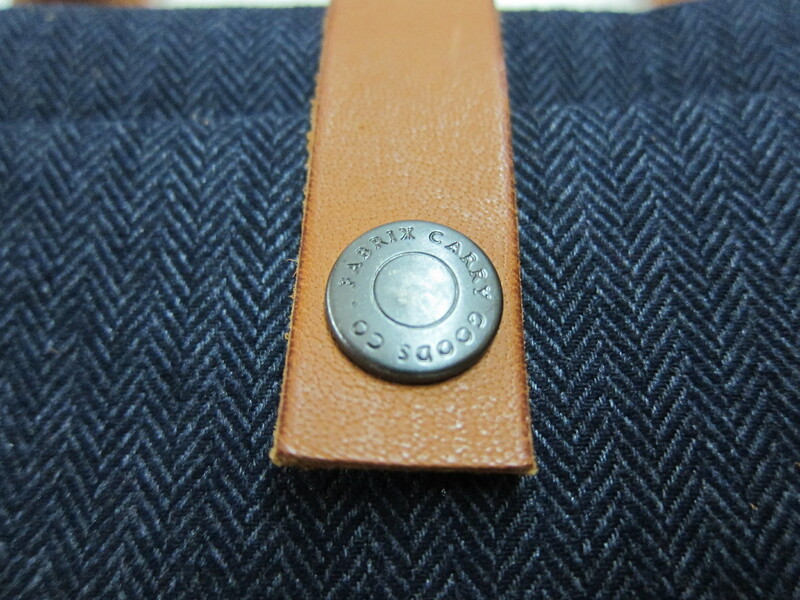 In case you didn’t know, Fabrix products are made and crafted in Singapore! 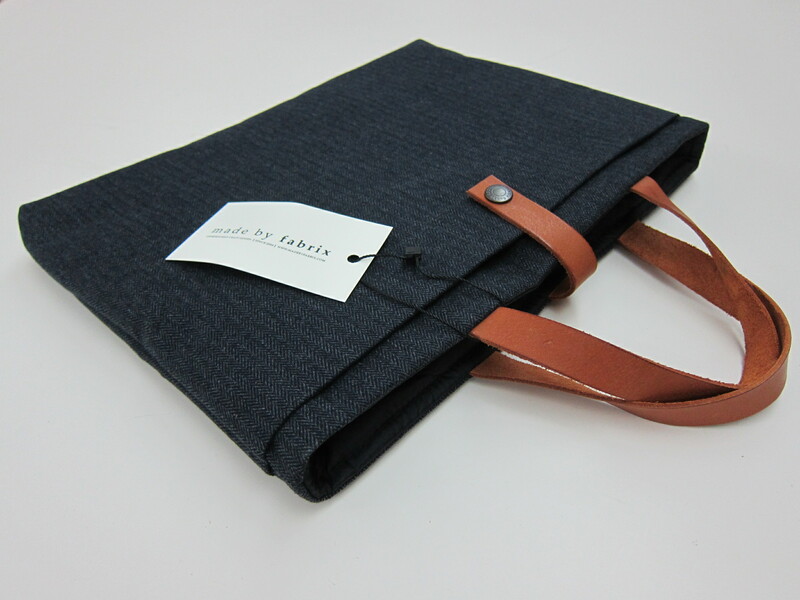 Do checkout their social profiles: Fabrix on Twitter, MadebyFabrix on Instagram and MadebyFabrix on Facebook. 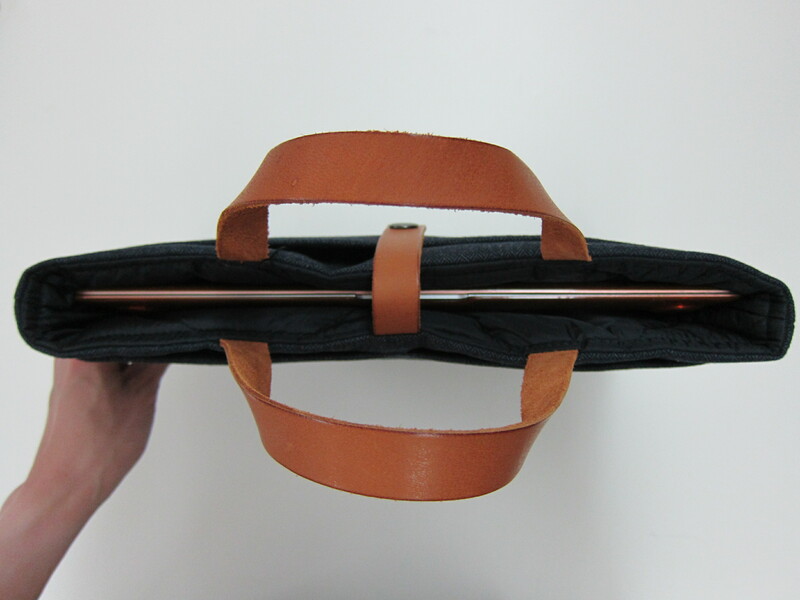 You need to use the carrier bag often to season the vegetable tanned leather handles. The buckle is made up of industrial grade snap button closure. 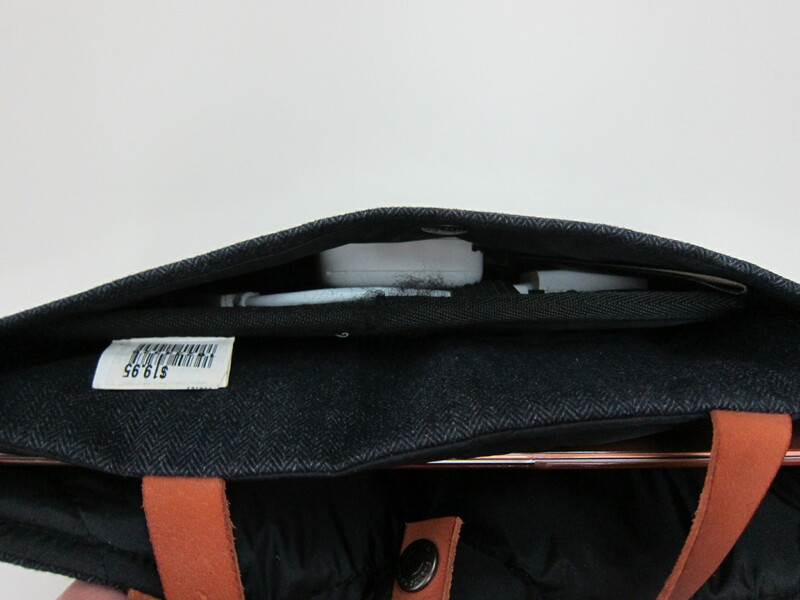 The main compartment has padded interiors to protect your laptops against accidental knocks! 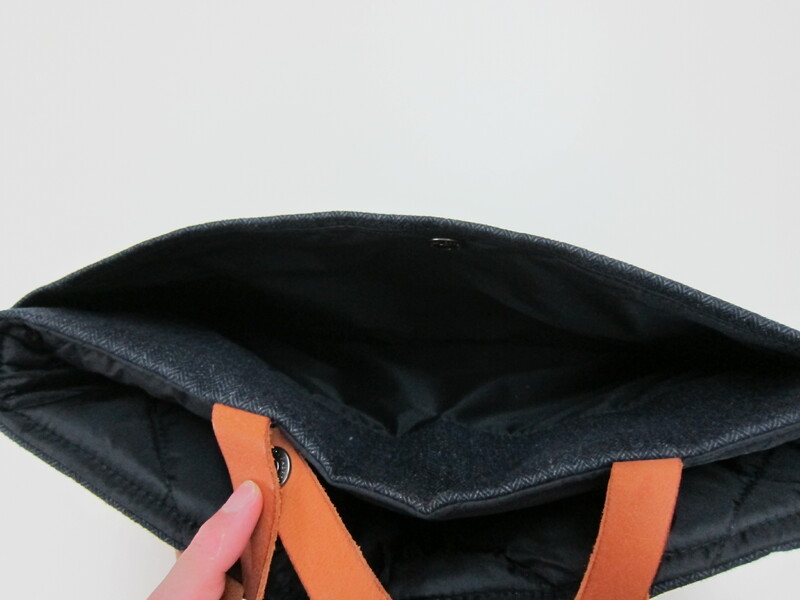 The large pocket in front fits A4-sized documents even for the 13″ model. If you do not need it for A4-sized documents (like me), you can use it with Cocoon Grid-It to hold your gadgets! 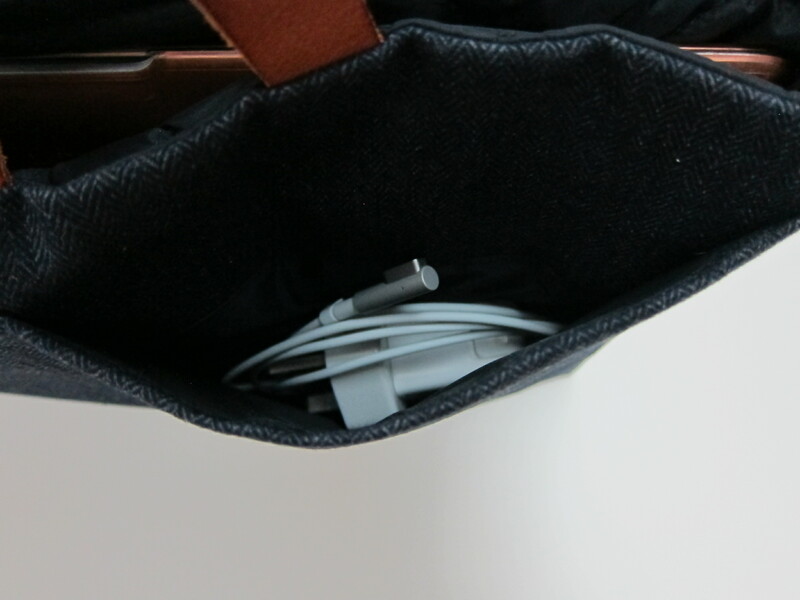 There are two smaller pockets at the back for other accessories such as power adapter, cables and portable battery charger. 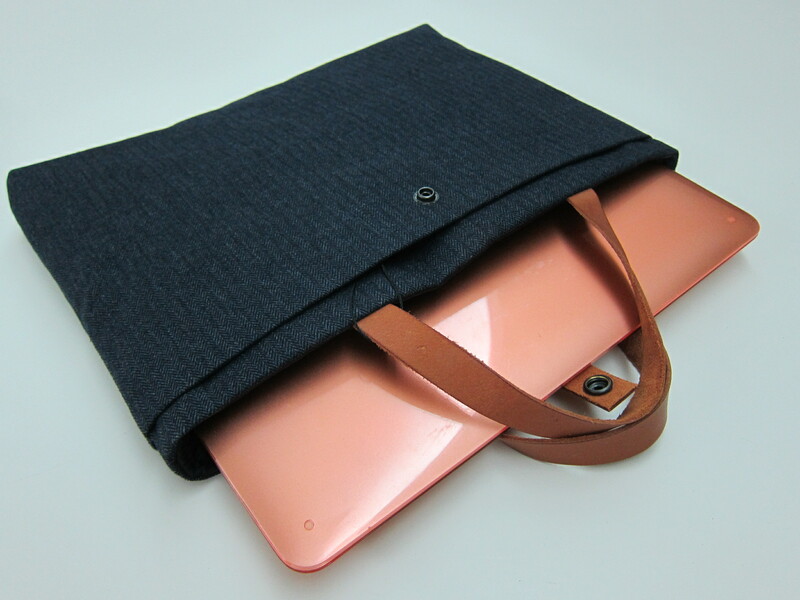 I hope Fabrix comes out with a sling version of the Laptop Carrier Bag next. This page is generated on 18th April 2019, 10:56:54 (UTC) in 0.223s with 14 queries using 4.0 MiB of memory.